We have a number of roles now available in Belfast to join our team as a telephony customer service representative. Inclusion matters to us. We celebrate difference and make sure our customers and colleagues feel valued. What's it really like to work at Ulster Bank? 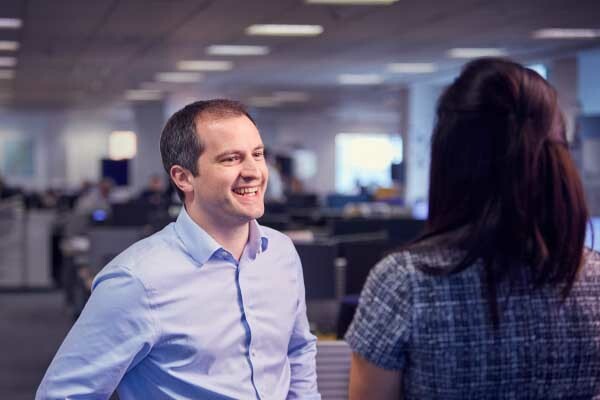 Take a look at our blog to discover more about our people, culture and working environment. 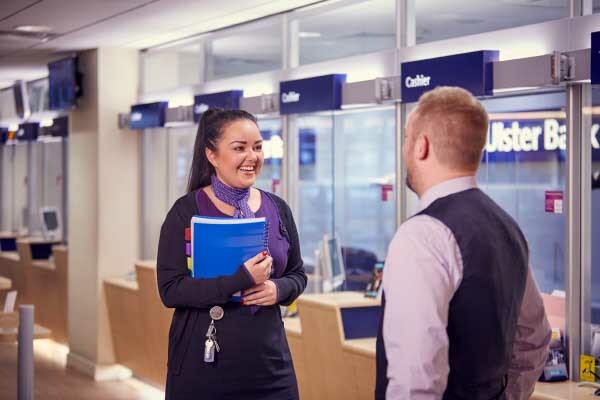 When you join Ulster Bank as a Personal Banker, you'll become part of a bank with a clear vision. We put customers at the heart of everything we do and help them to achieve their financial goals. 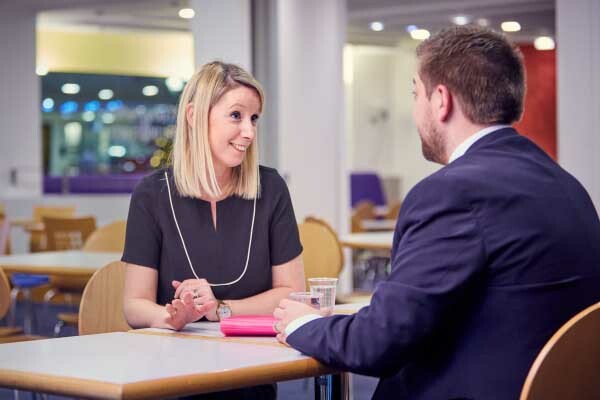 We have everything you need to know before you apply for a role with us. Find out more about each stage in our application process. We’re always looking for talented people with the right experience. When you join our Talent Network, we’ll keep you up-to-date with the right opportunities.